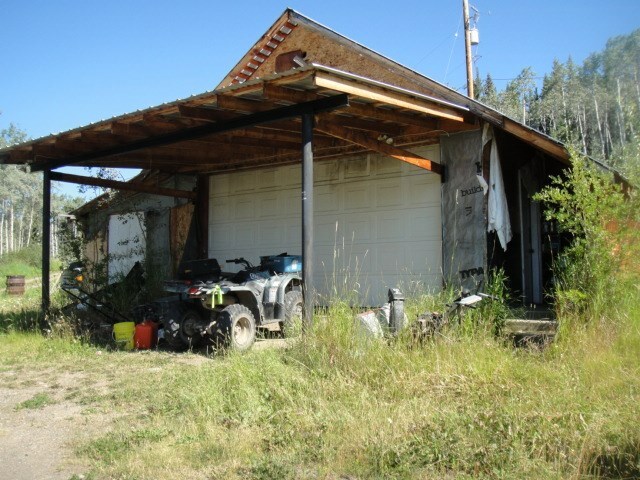 I have sold a property at 555 9TH AVE in Burns Lake. A well built family friendly 2-3 bedroom home in an excellent neighbourhood. Great for family/entertaining with a living room that is visible from the kitchen/dining room area yet separated by a railing. A useful kitchen with a built in oven, built in dishwasher and a counter top stove on an island. Deck is convenient to use with a door from the dining room. If you desire a newer home make an appointment to see this one.